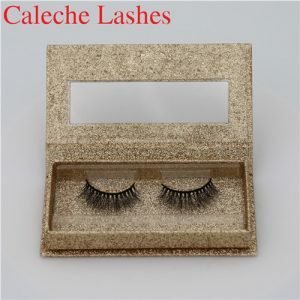 Most Fashionable more than 500 styles Handmade synthetic fibers eyelashes for daily makeup. 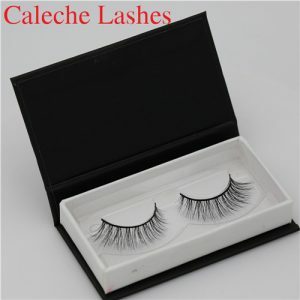 Our lashes provide the hot sell 3D Silk Eyelashes lashes to our customer .The synthetic fiber we used is imported material.Our products are strictly sterilized and give you more at ease use.The design of this series is multi-layered and it looks more natural. We always give top priority to product safety. . Customers can be at ease use our products. The human eyelashes provide essential protection from ultraviolet light, dust, sweat and other airborne debris to the eyes. They also give sensory feedback to the brain, warning of any objects that pass close enough to the eyeball to pose a threat- this is why when something comes into contact with your eyelashes the natural response is to blink, which closes the eyelid and stops the eye from coming to harm. 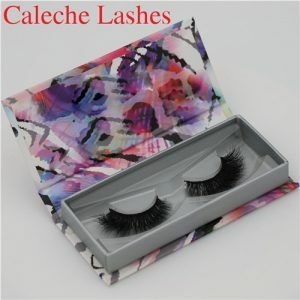 Aesthetically the 3D Silk Eyelashes are also very important. They provide a frame for the eye, and can be perceived as a marker of good health by potential suitors depending on their length, thickness and density. 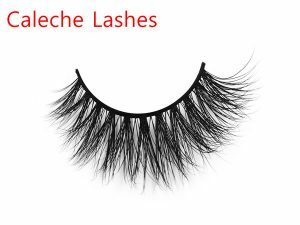 Unfortunately, we’re not all blessed with naturally long, thick lashes. 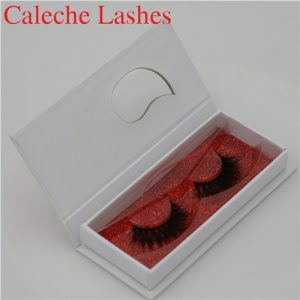 Thin or sparse eyelashes can be a result of dietary deficiencies, allergies or general poor health. However, even thick eyelashes can appear to be much thinner if they are particularly light in colour. 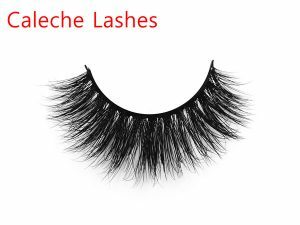 For these reasons, it is important to many people (but especially women) to have 3D Silk Eyelashes that look their best at all times. 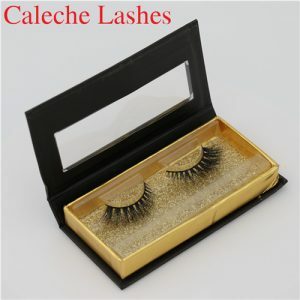 By far the most popular method to achieve the desired appearance of the eyelashes is to apply mascara. Mascara comes in three different forms- liquid, cream or cake- but is generally comprised of roughly the same mix of oils, waxes and preservatives. 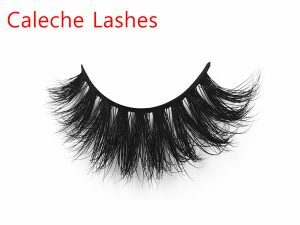 Typically a black substance, mascara is brushed onto the eyelashes (using specially made mascara application brushes) carefully in order to darken, thicken, and separate them. 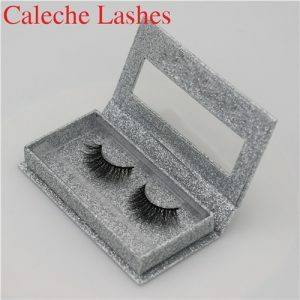 False eyelashes are also available. These exist in both semi-permanent and temporary forms, and work in a similar fashion to hair extensions. 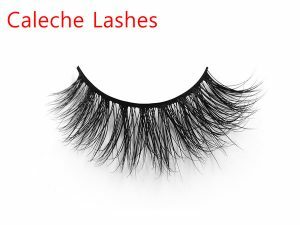 Using eyelash glue, a strip of false lashes are attached directly above the wearer’s natural 3D Silk Eyelashes to create the illusion that they’re natural. 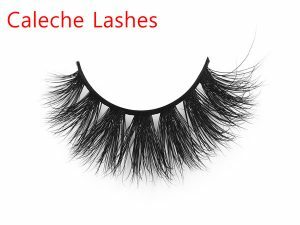 These false lashes can be effective, but have been known to fall off occasionally and should not be worn to bed or whilst showering. There are 3D Silk Eyelashes growth serums available, which were developed after users of eye-drops that treat glaucoma began to notice increases in lash growth over continued use. However, these serums are accompanied by some worrying side effects including excess, unwanted hair growth in places that have come into contact with the serum, discolouration around the eyes, itchy, red, swollen eyelids and even an alteration to the colour of the iris itself. Until these serums are properly studied and their effects are more widely known, it’s probably a good idea to stick with purely cosmetic products for the time being.Eyelash Enhancing Serum, combined with its clinically proven ingredients can help thicken, lengthen and condition your lashes in less than 2 weeks with our scientifically proven advanced formula. 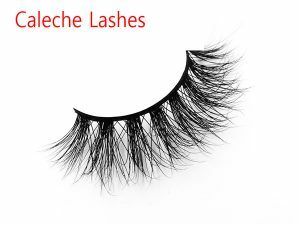 For more information about eyelash growth serum visit Caleche Lash today!